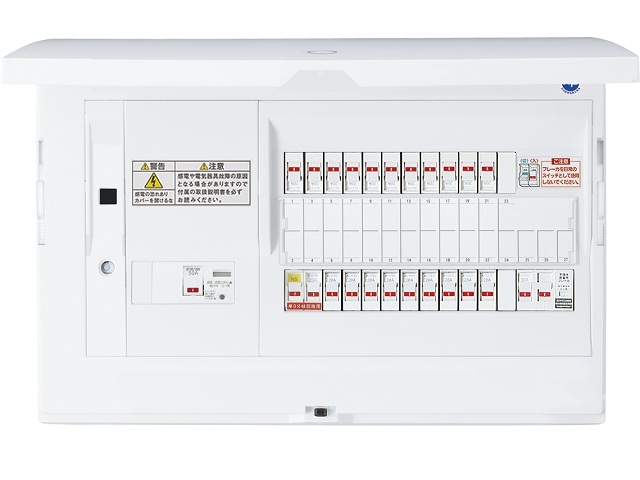 Smart Cosmo Type LAN is equipped with the branch current sensors to all branch circuits (max 43 circuit) in the switchboard. It can measure the power by the branch current sensors and CT (max 8 circuit). A water meter and a gas meter are measured by the pulse. The pulse measurement for a gas meter and a water meter require communication adapter. For CT measurement, requires CT and cable.